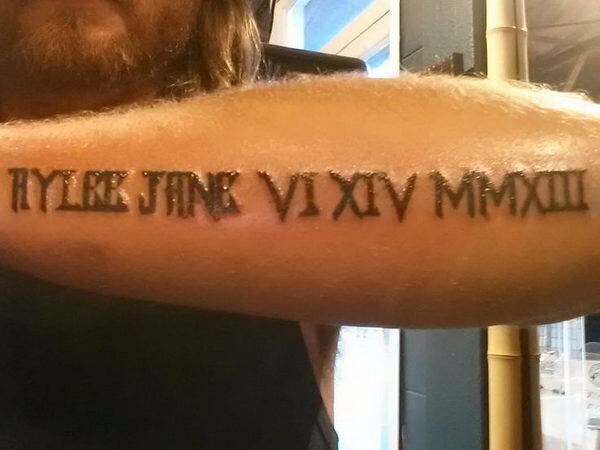 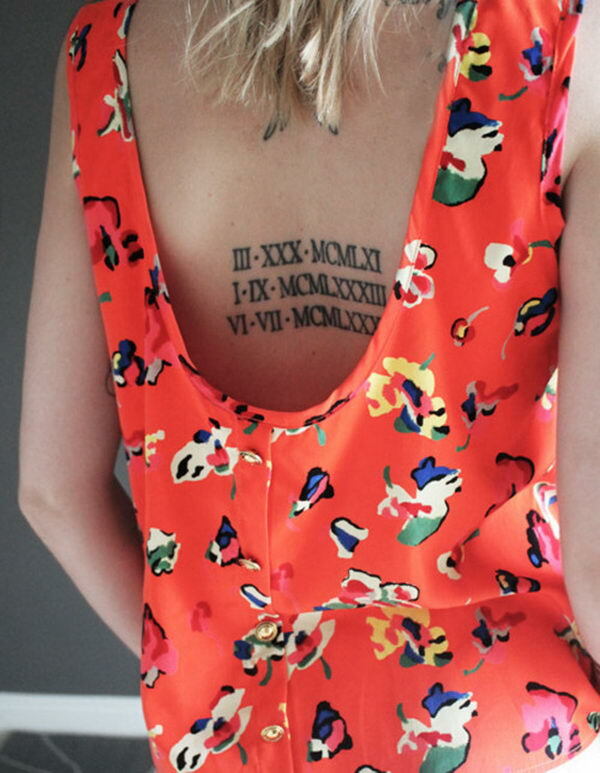 Roman numeral tattoos use letters from the Latin alphabet for your favorite number, date or birth year in a unique style. 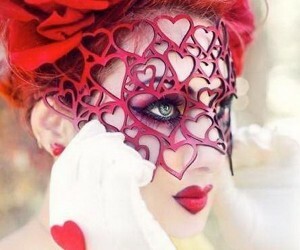 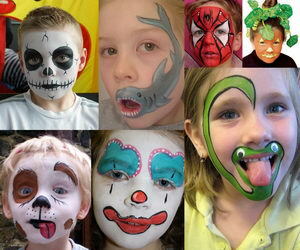 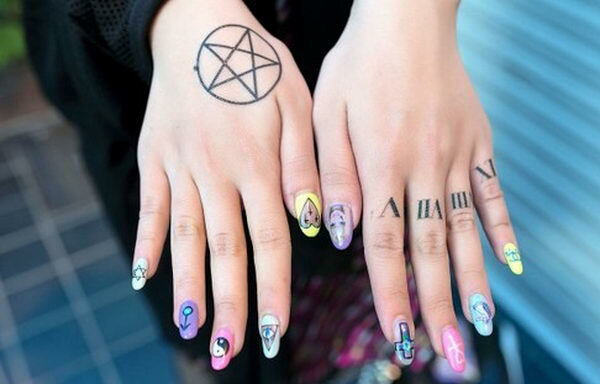 Even celebrities like Rihanna, Angelina Jolie and Miley Cyrus all have such tattoos and due to this it’s in fashion. 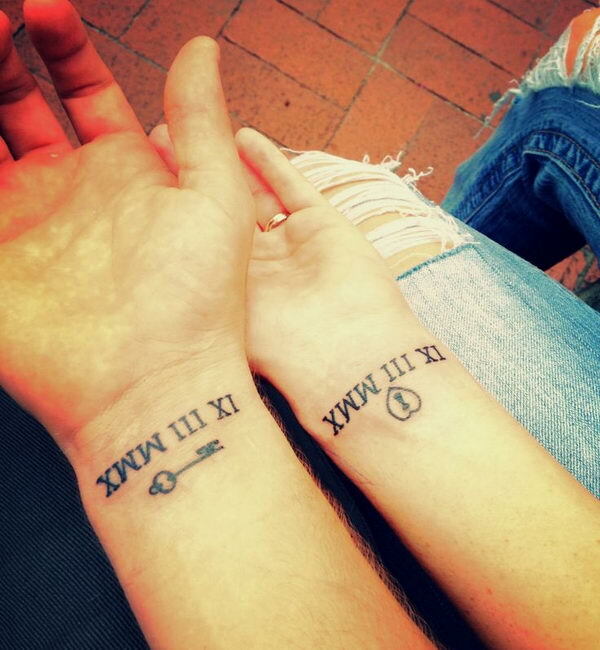 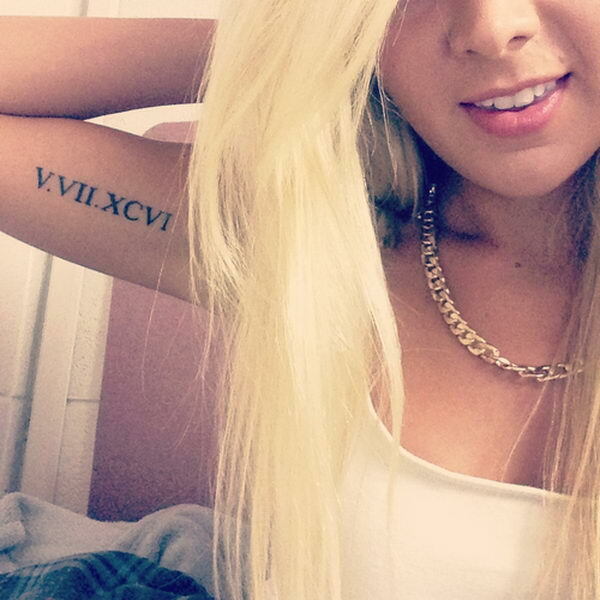 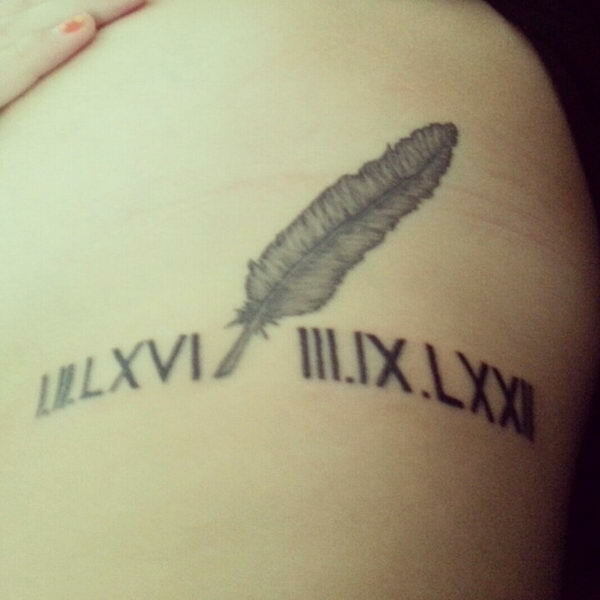 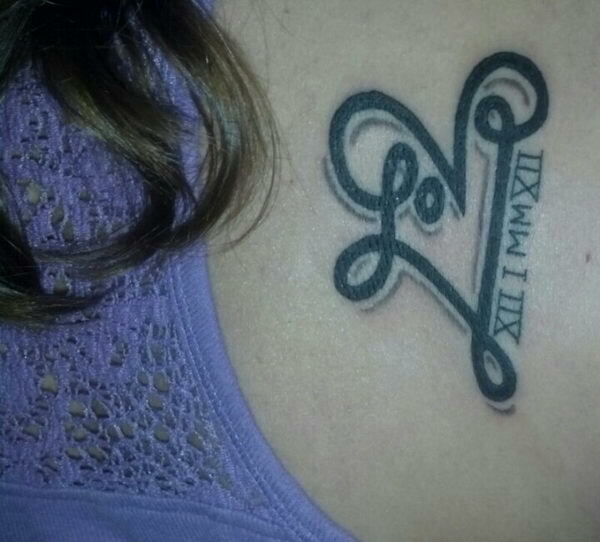 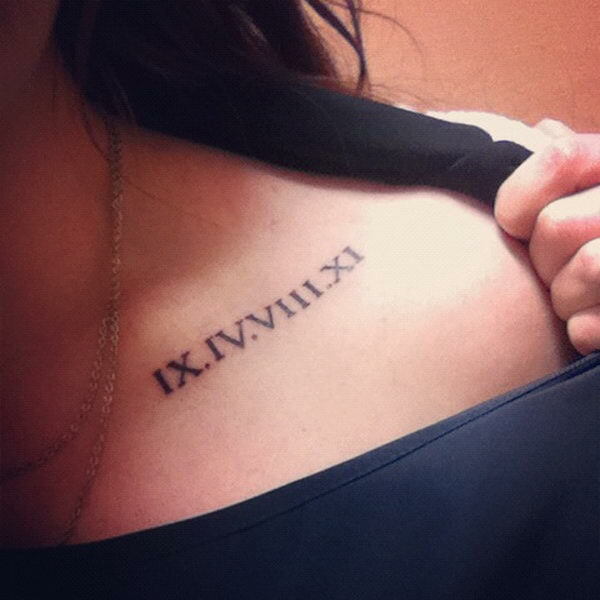 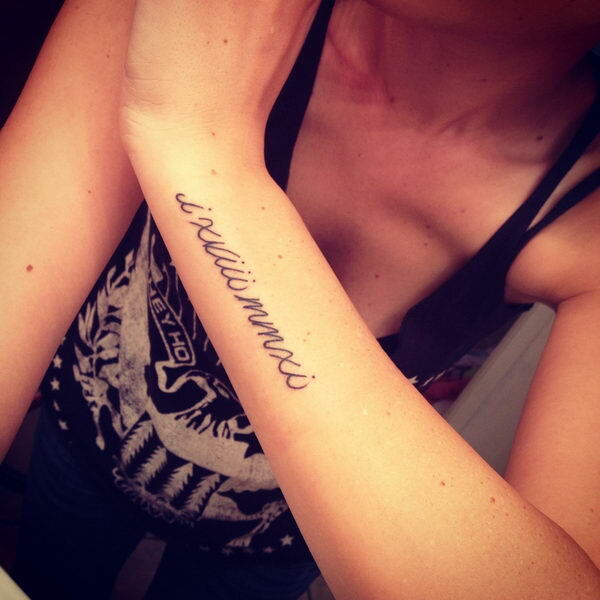 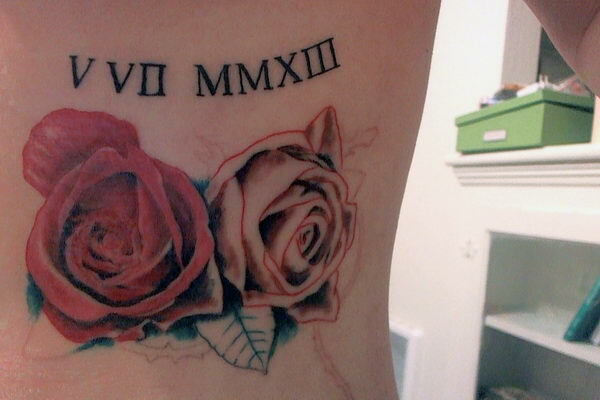 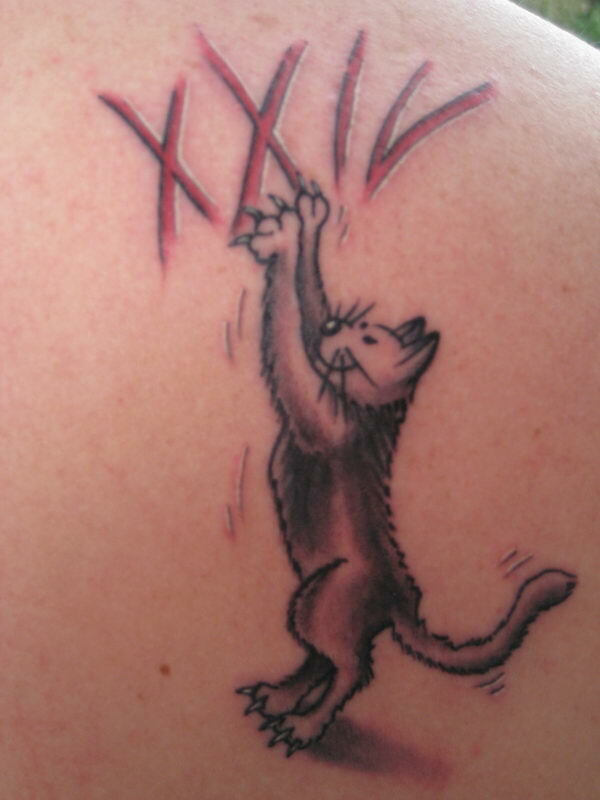 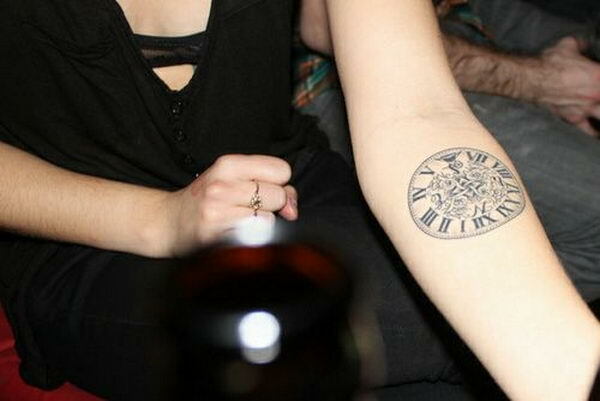 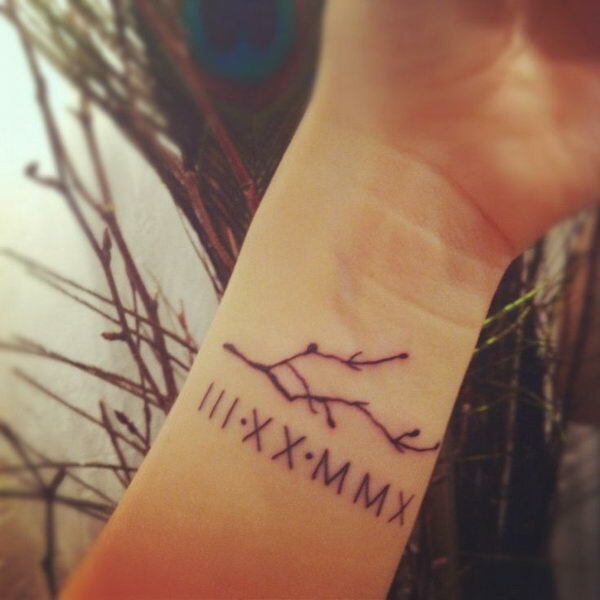 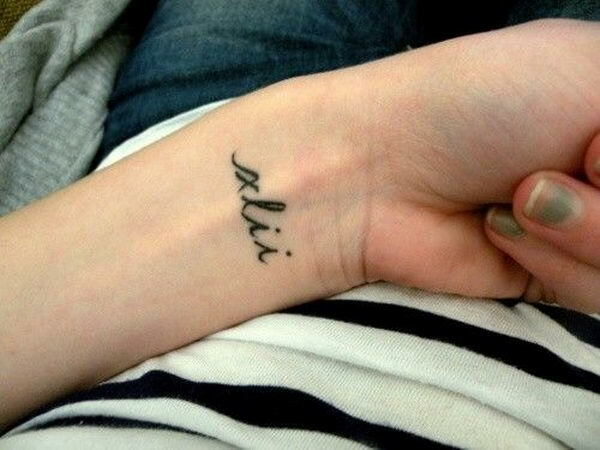 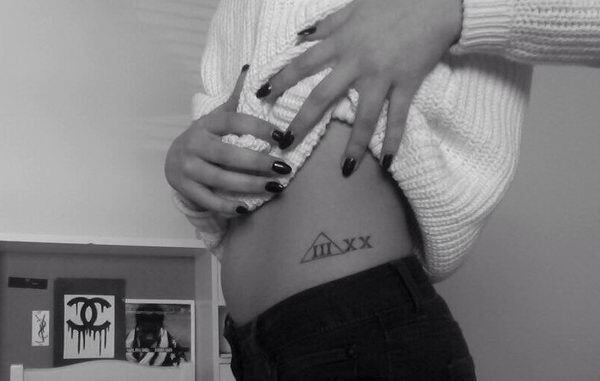 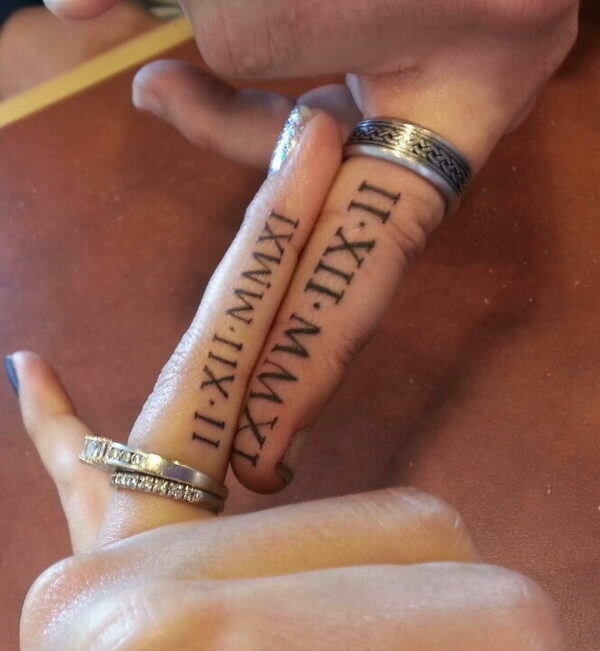 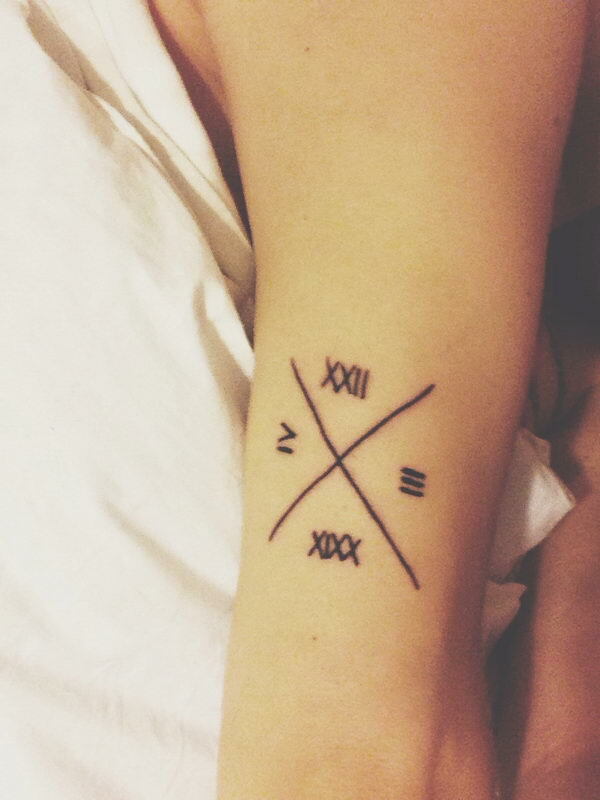 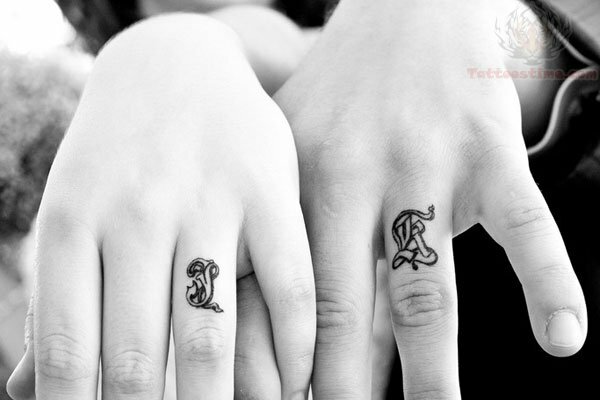 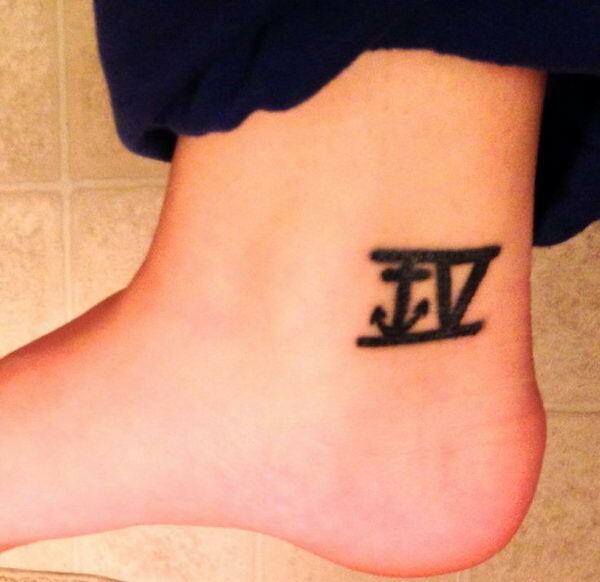 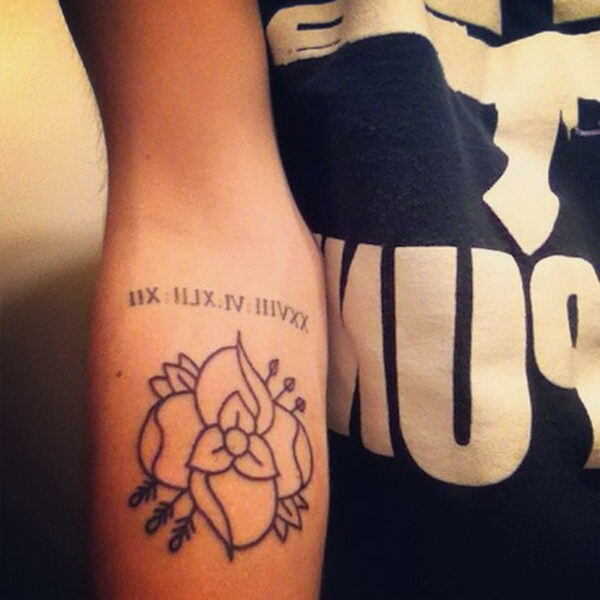 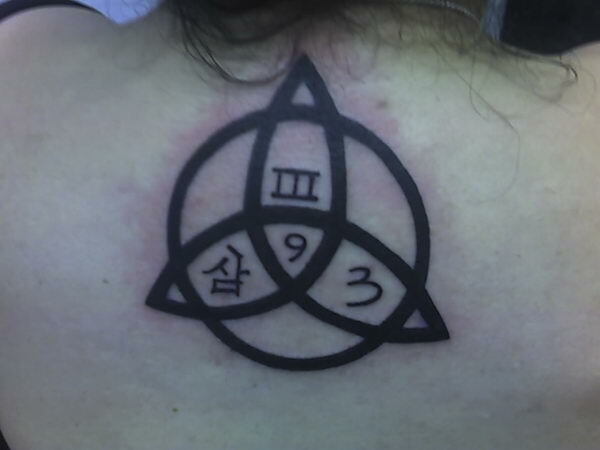 Here are some really Cute Roman Numeral Tattoos for your inspiration. 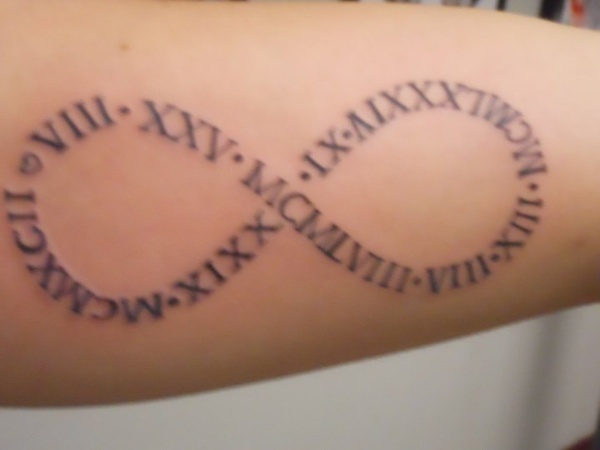 Some used stylish fonts, some add stars, scrolls, flowers or different meaningful symbols to the roman numerals, others are transformed into some clever shapes.